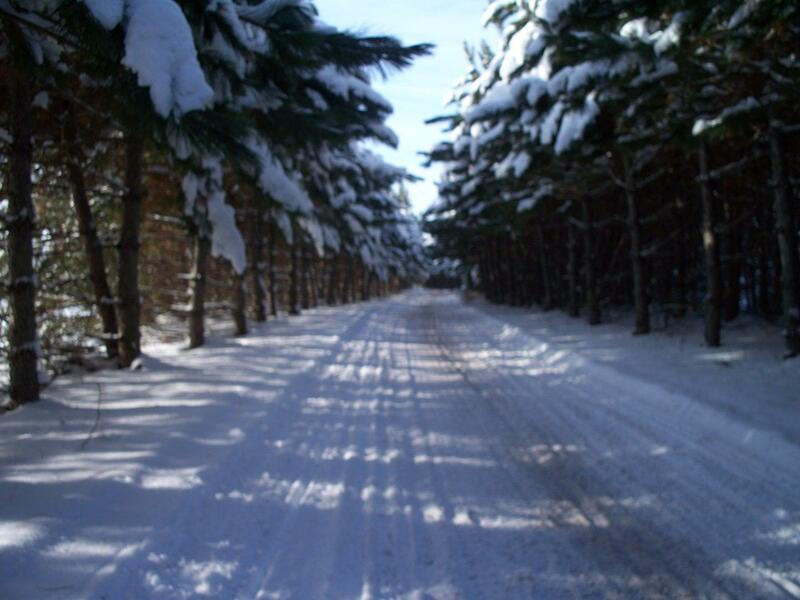 The MITS-71 actually consists of two major trails, the Paul Bunyan Trail running 100 miles between Bemidji and Brainerd, and the Blue Ox Trail, running 110 miles north from Bemidji to International Falls, Winnipeg and beyond. Quaint towns and great scenery are enjoyed along the way. 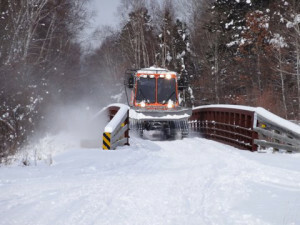 Combined, Paul Bunyan/Blue Ox network is considered to be the longest rail conversion to recreation trail in America. 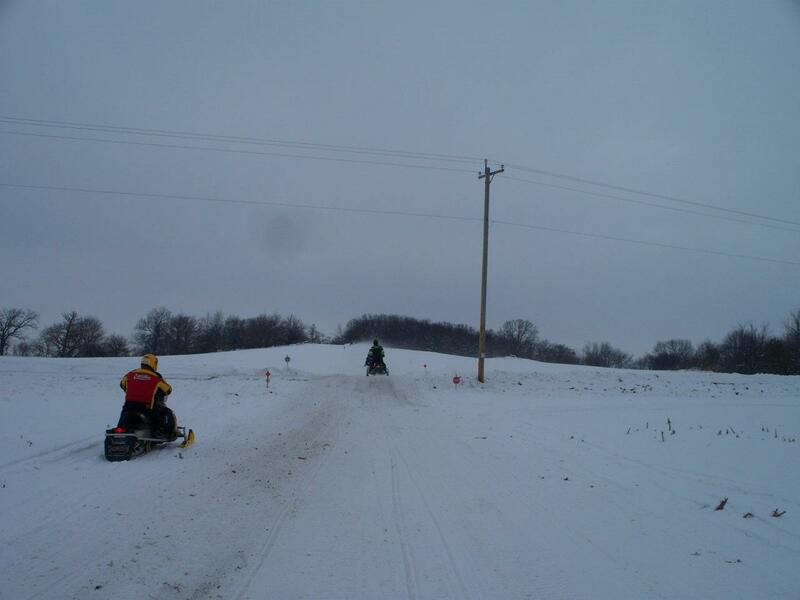 For studded snowmobiles, less than five miles of trail are stud restricted. Easily accessible alternative routes have been arranged. 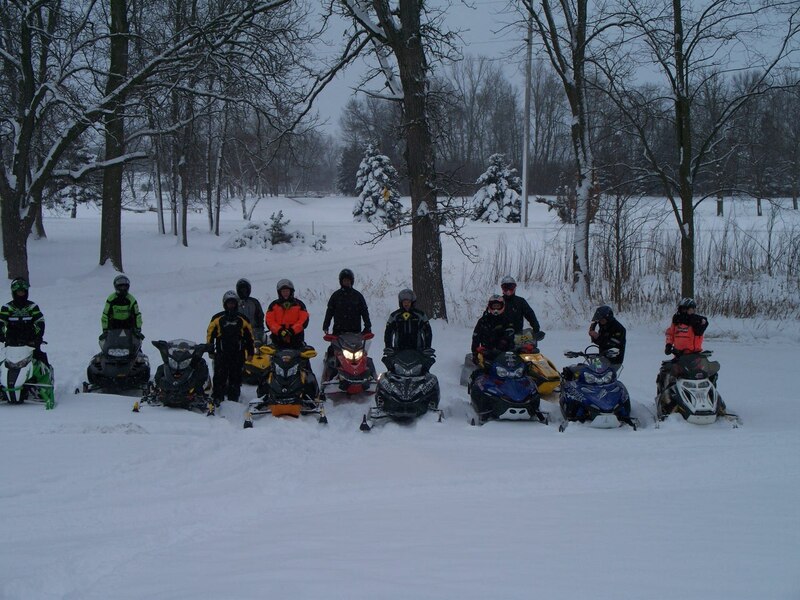 The consistent high-quality of Bemidji’s trails is due to the efforts of the North Country Snowmobile Club, 400+ members strong. 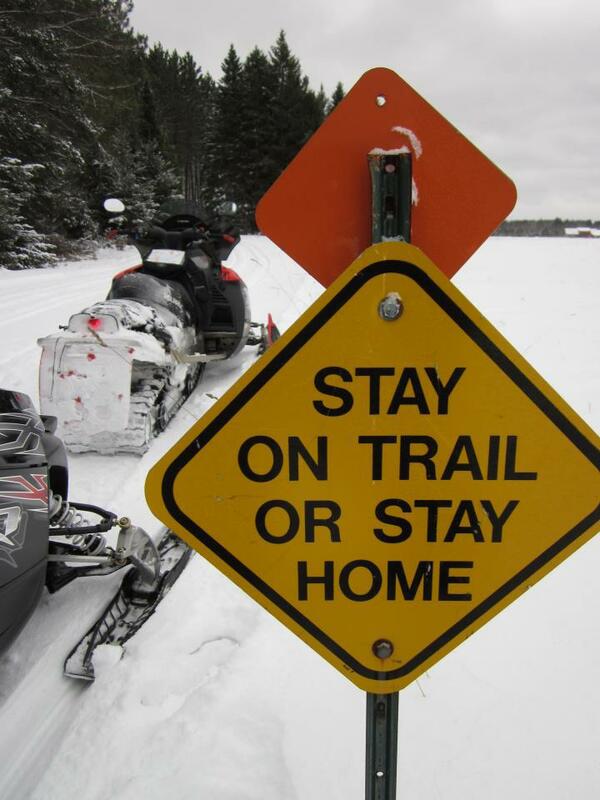 Groomed trails are well-marked with directional and caution signs. 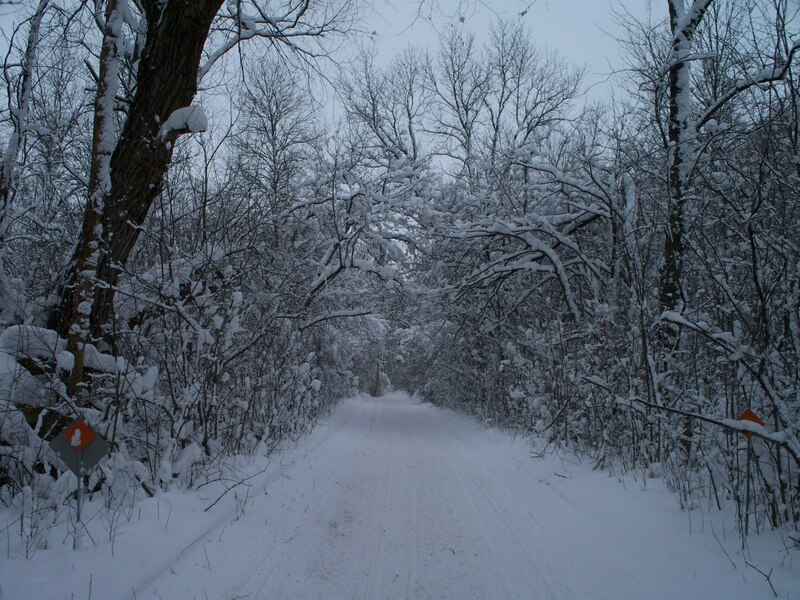 The variety of terrain found in the Bemidji area makes the trails not only scenic, but challenging. Thrill to trails dashing across 1,000 frozen lakes, along the Continental Divide, over bogs, beside rushing streams, up rolling hills and through snow-draped forests. One especially scenic loop off the Blue Ox is to jump onto the Buena Vista Trail in Buena Vista State Forest. Or head south on the Itasca and Becida Trails to the most famous and appealing Itasca State Park, site of the headwaters of the Mississippi River. 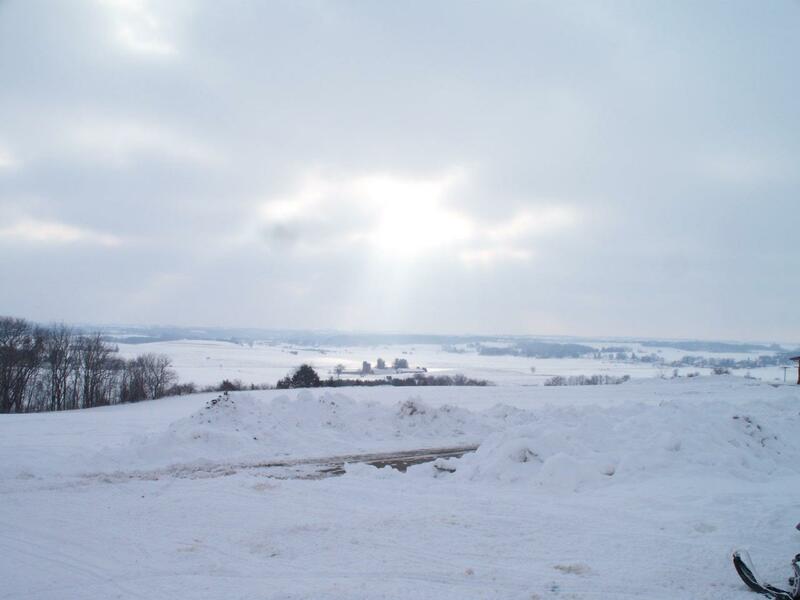 Here you can enjoy historic sites and countless trails.